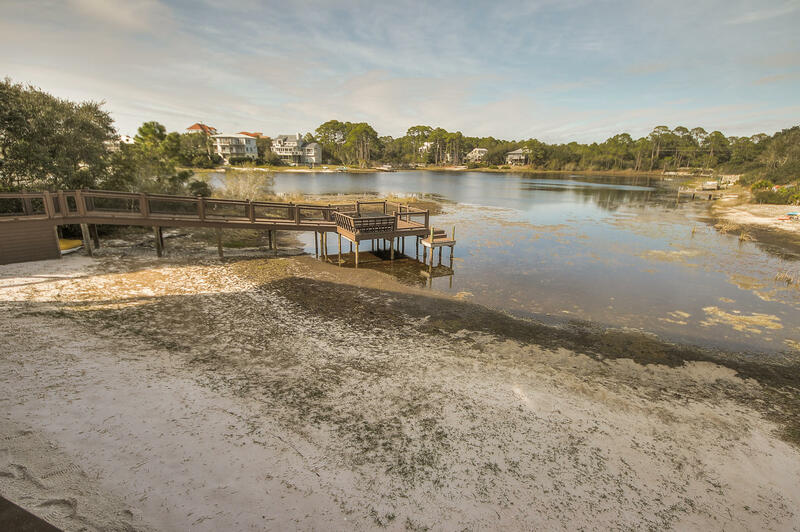 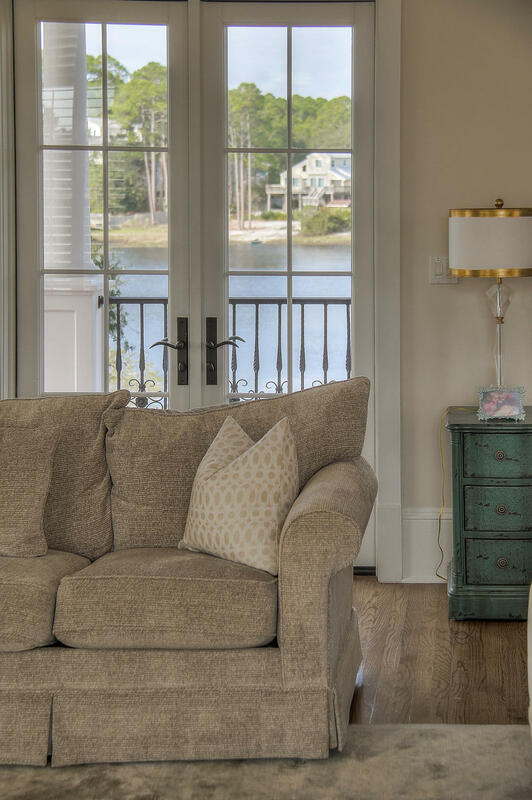 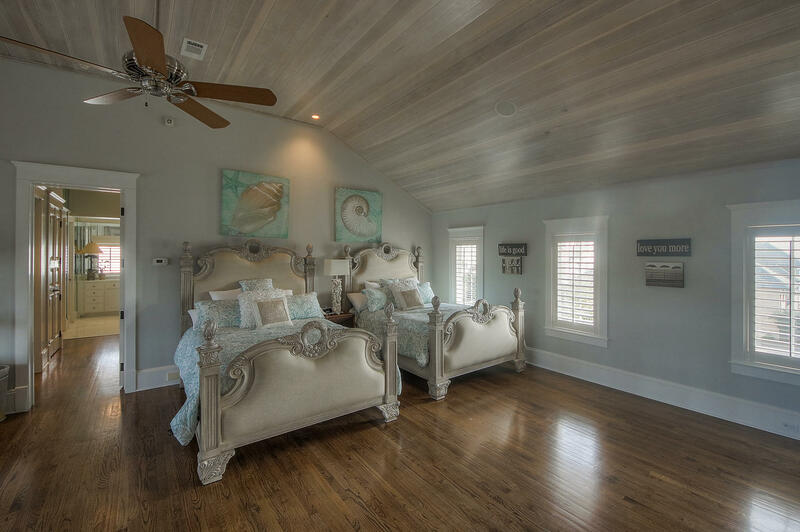 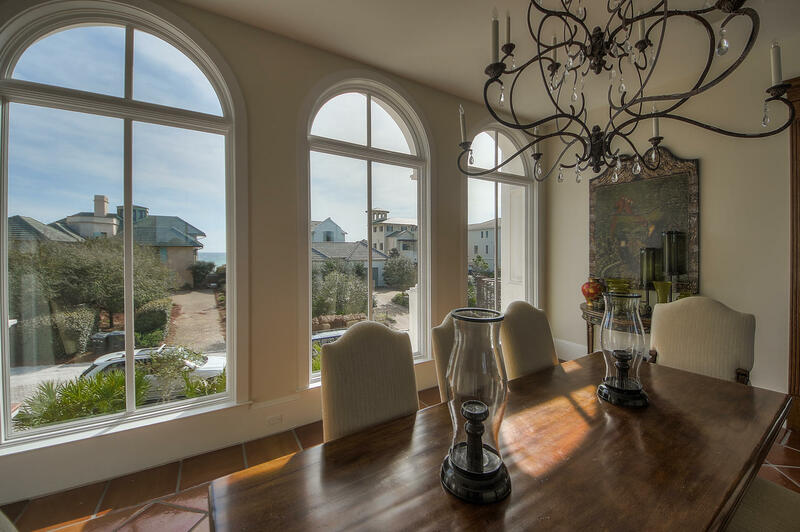 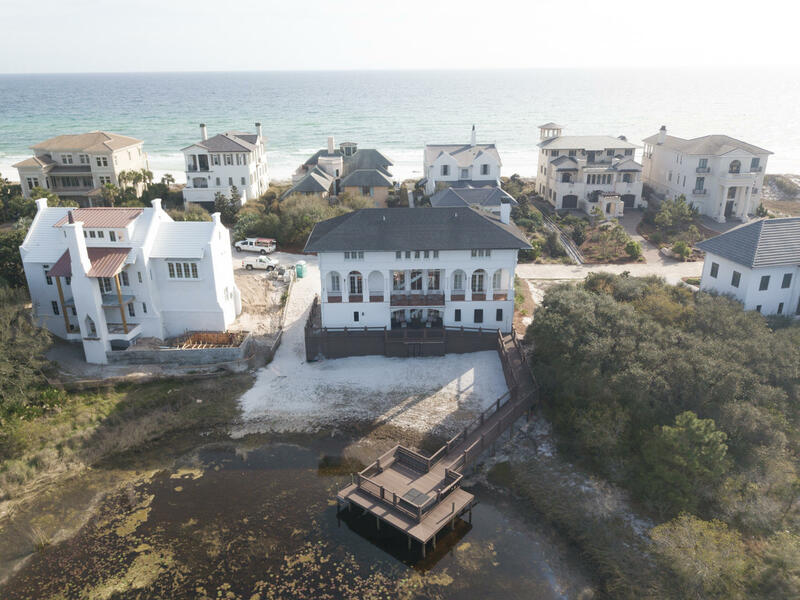 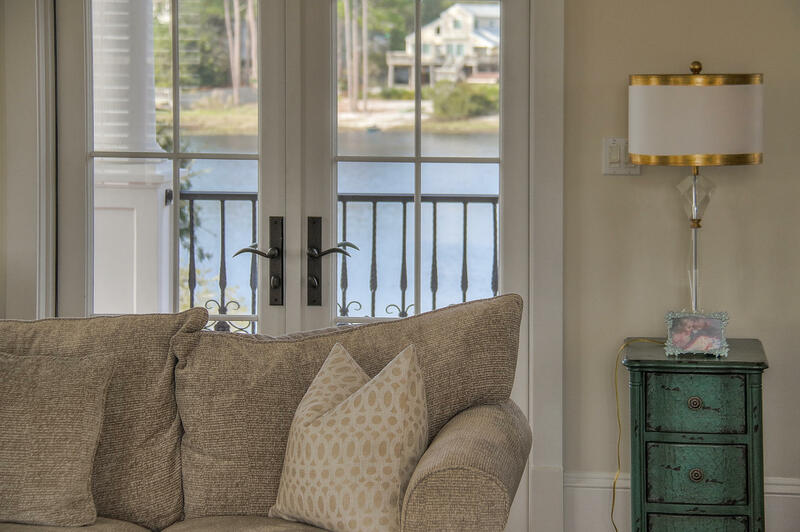 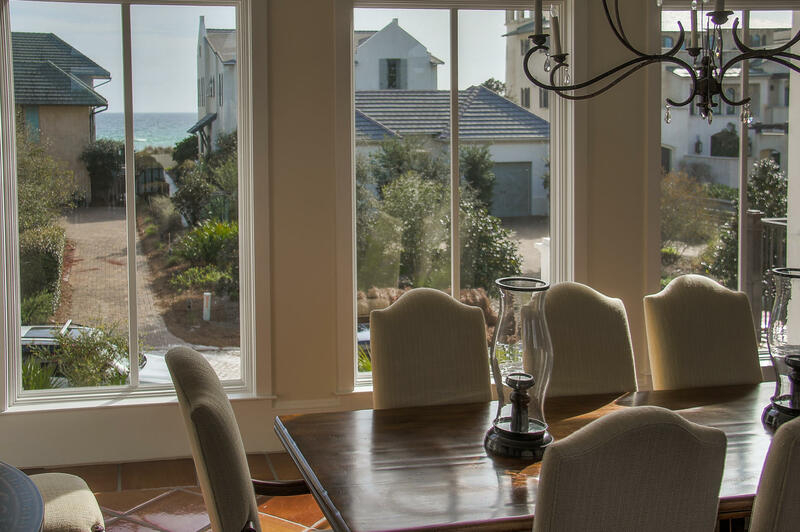 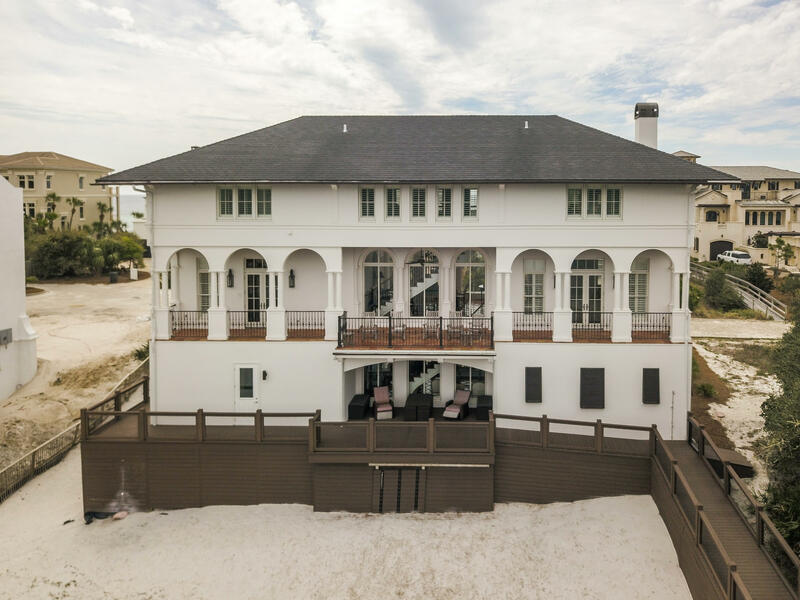 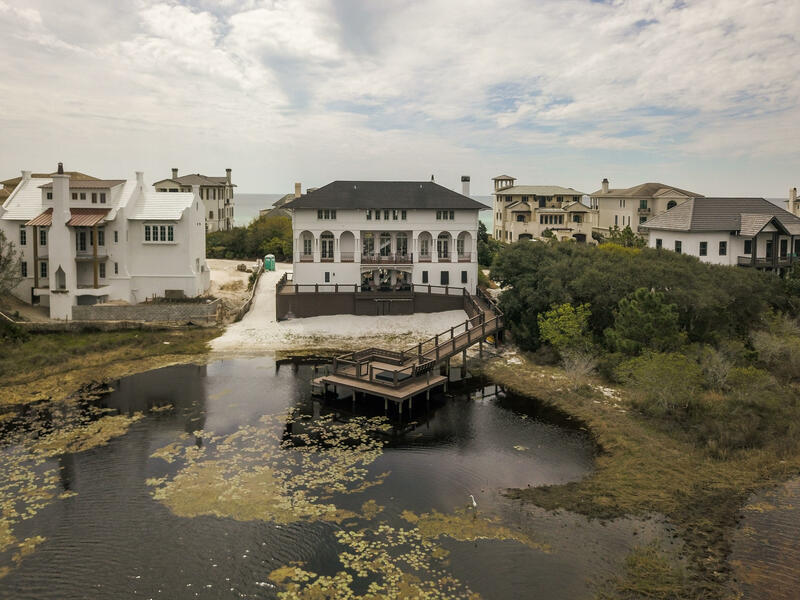 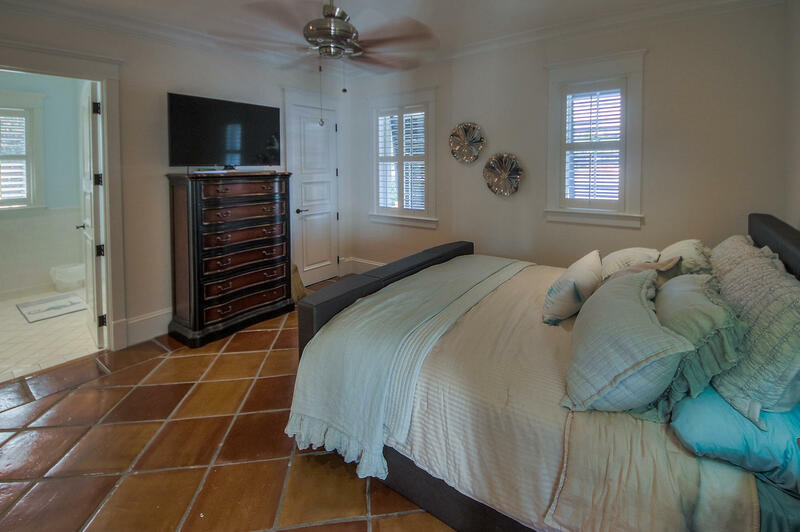 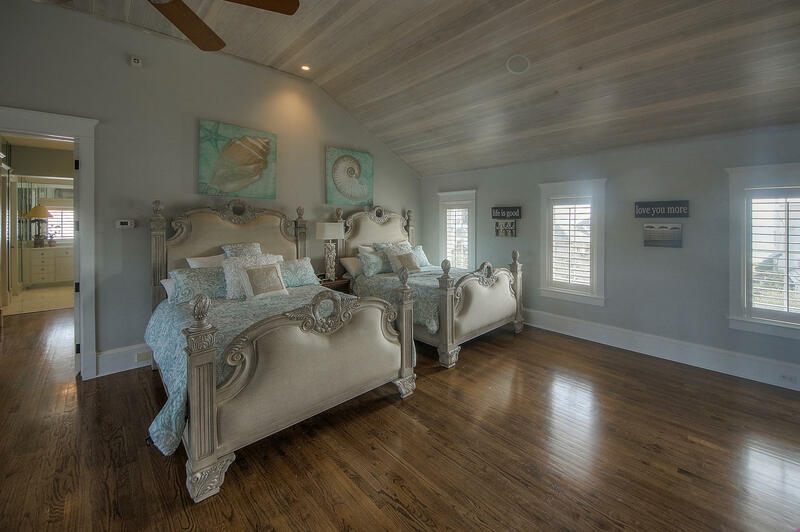 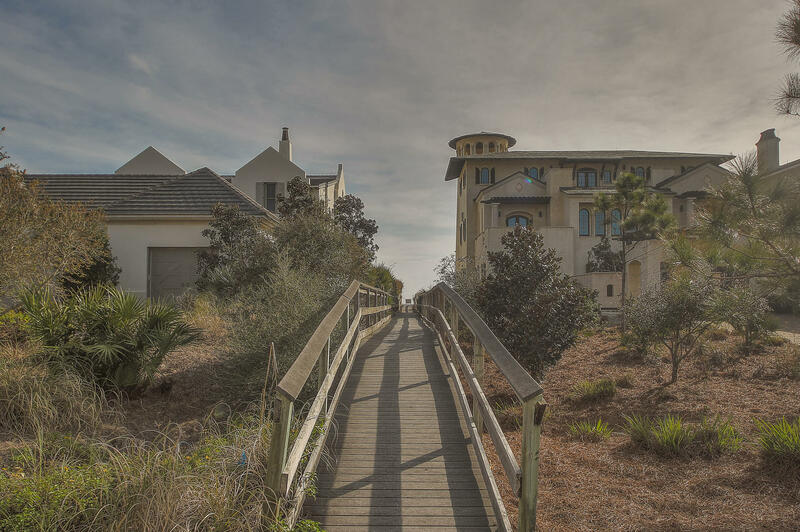 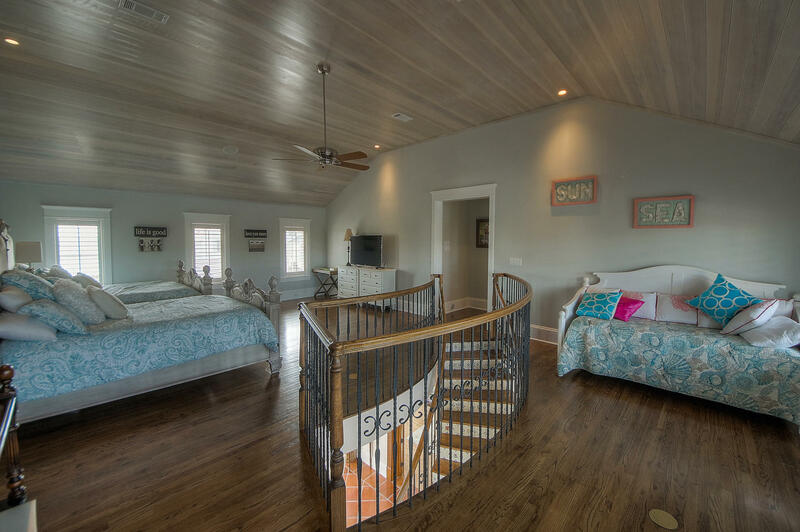 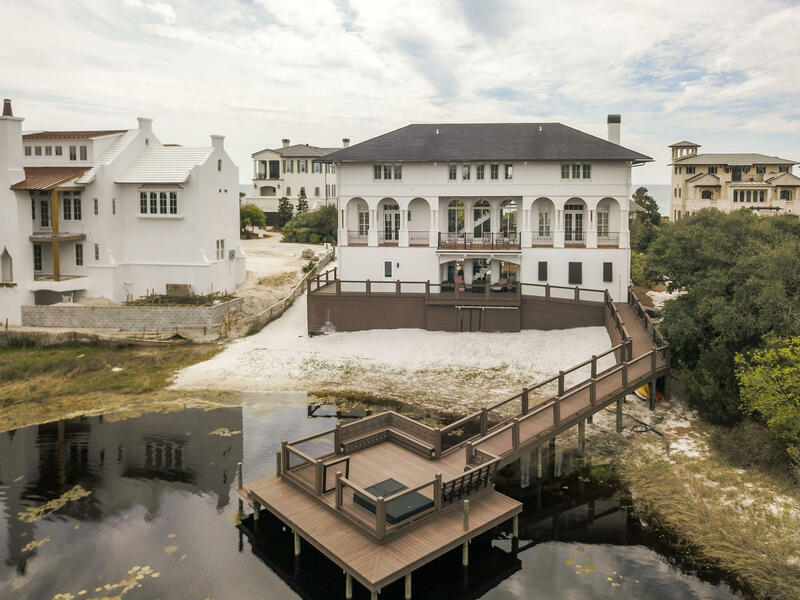 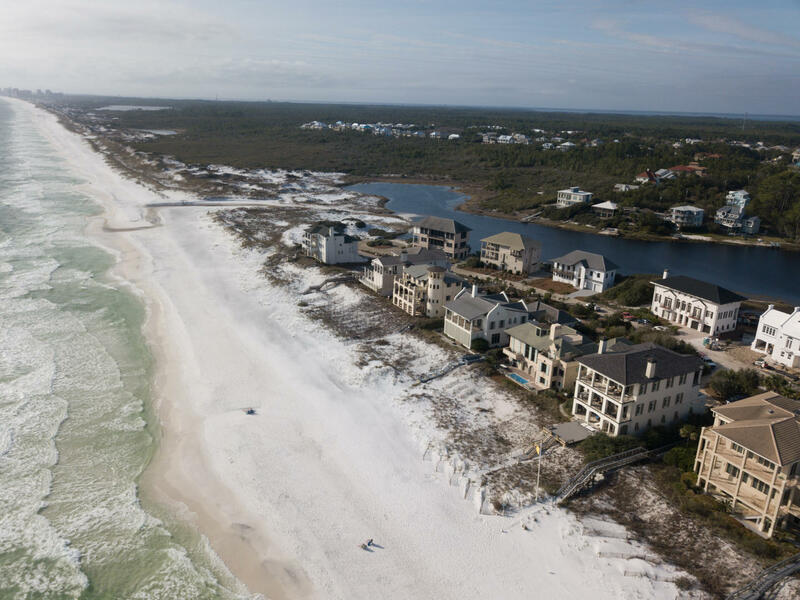 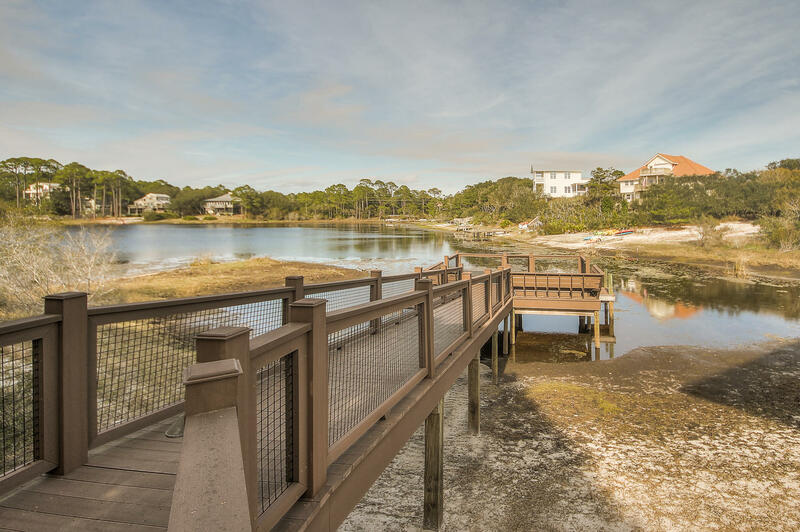 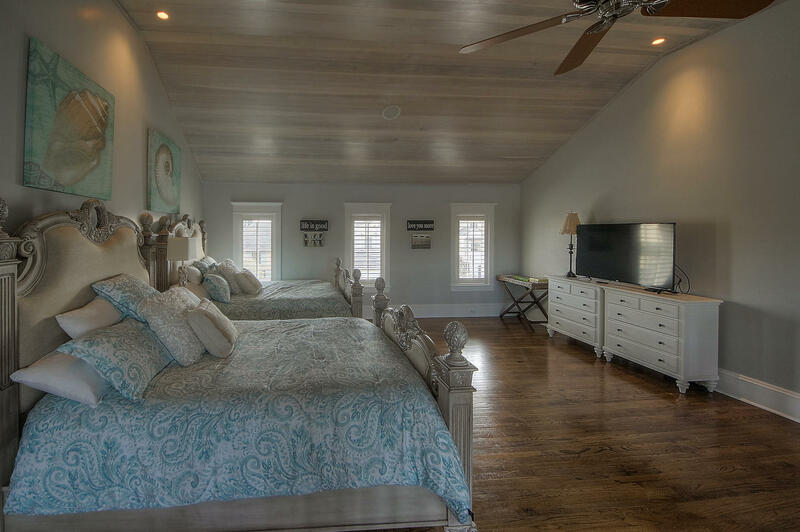 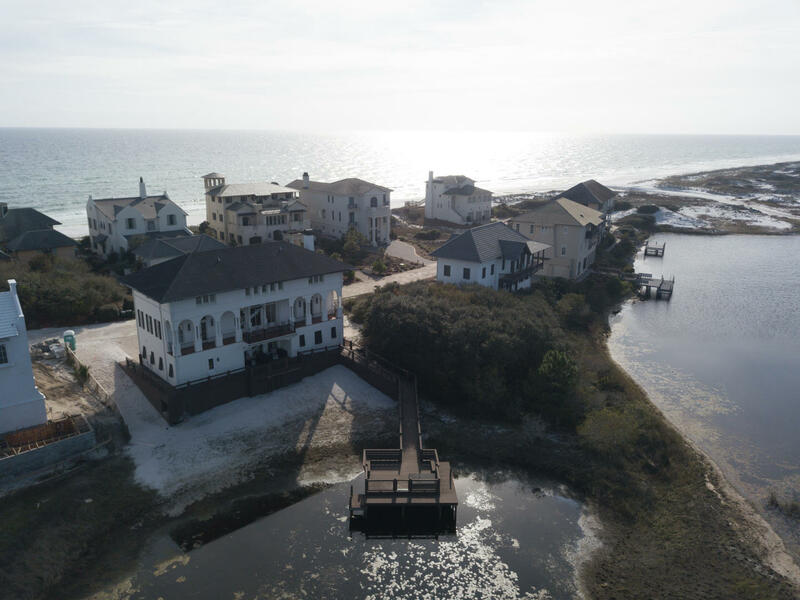 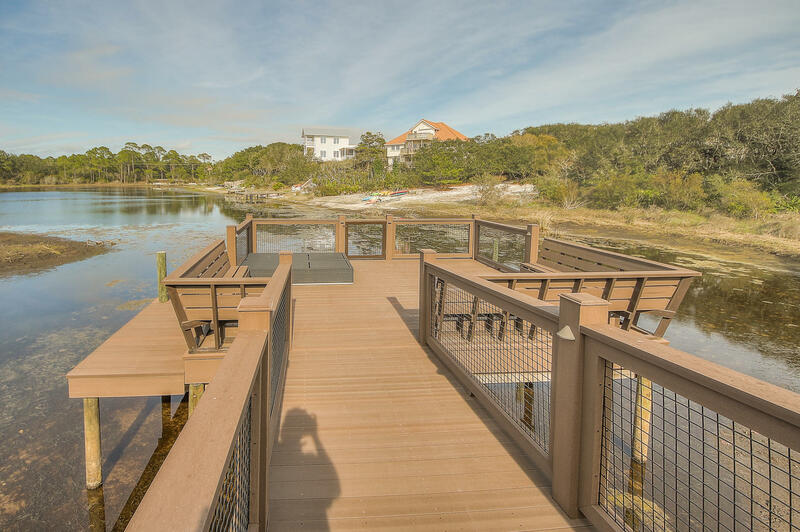 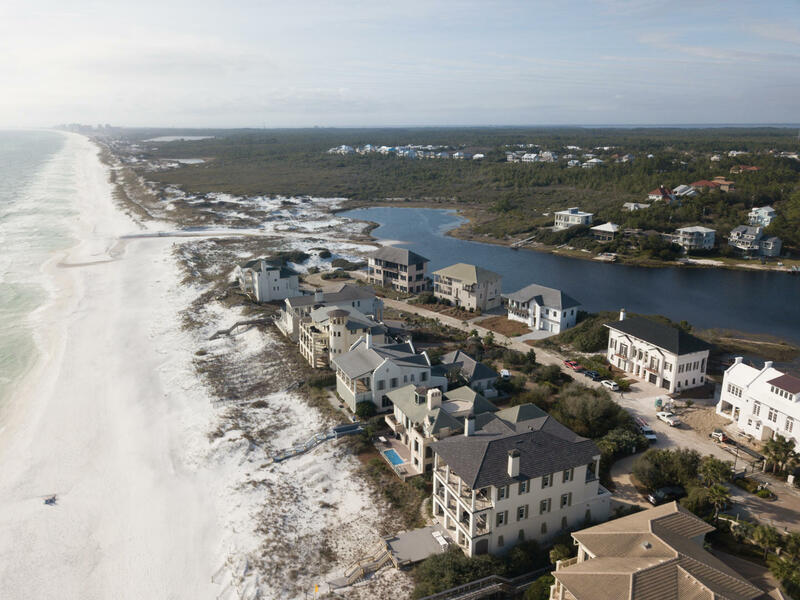 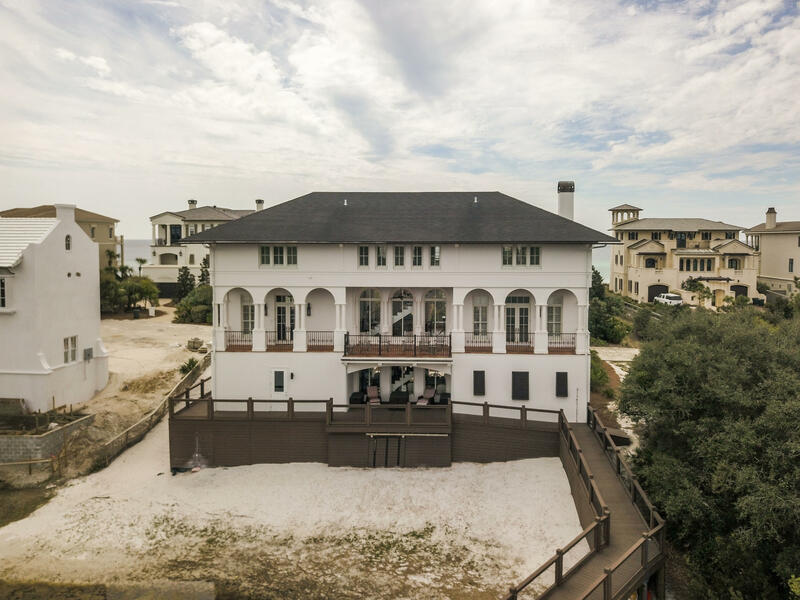 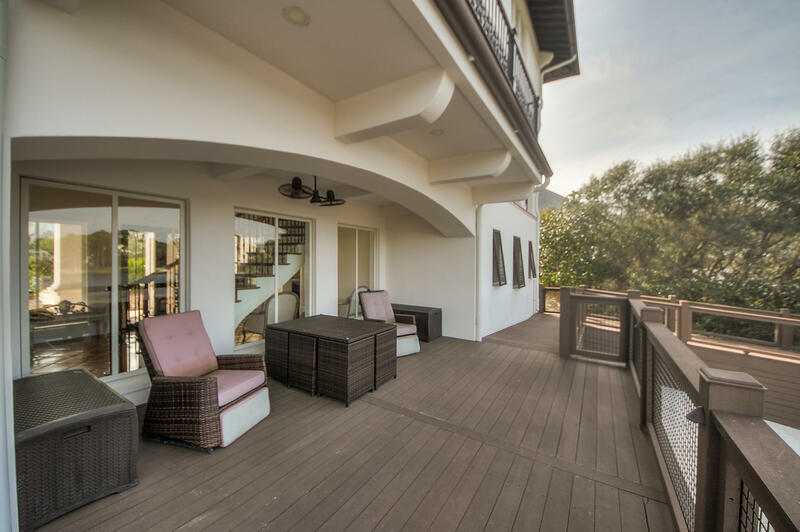 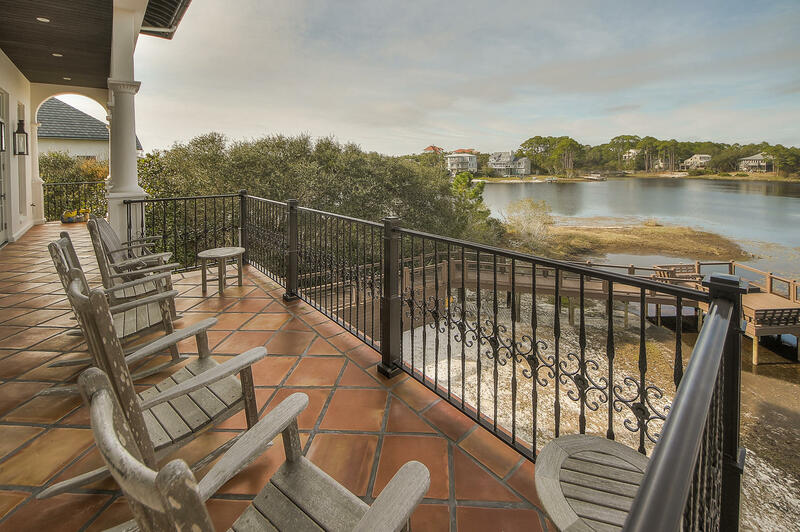 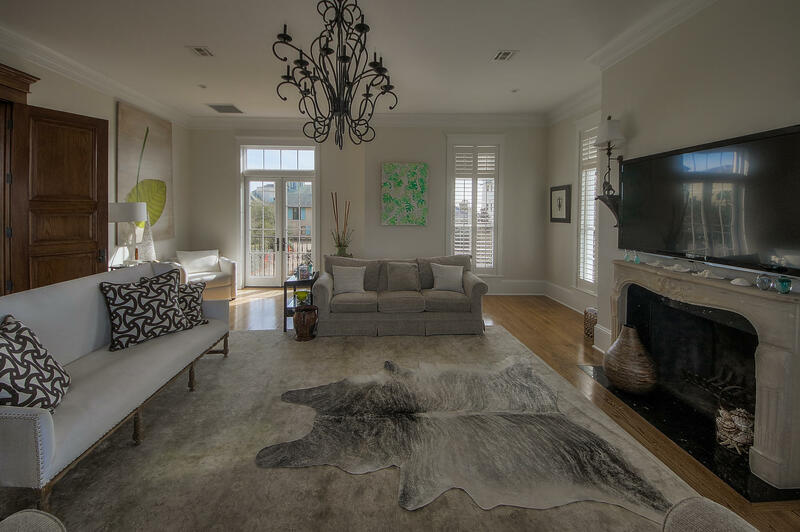 44 Stallworth Boulevard, Santa Rosa Beach, MLS# 818113: ERA American Real Estate Buy A Florida Vacation Home, Schedule a Showing, Call Brandon Jordan of ERA American Real Estate Today! 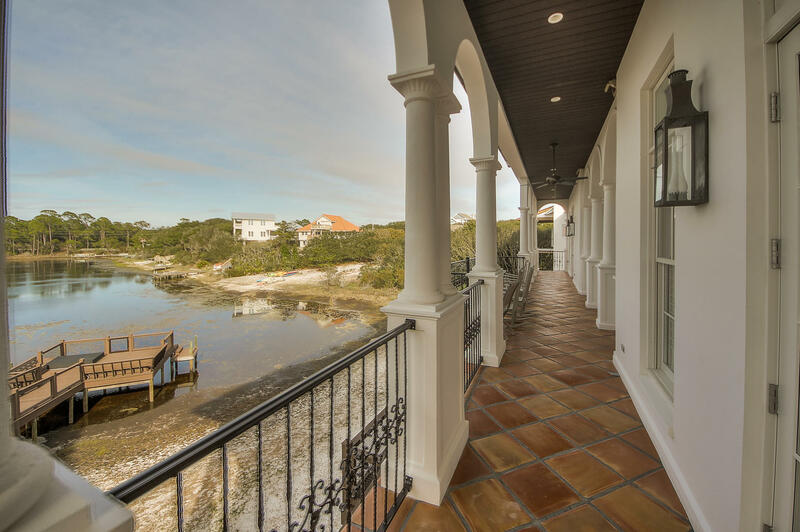 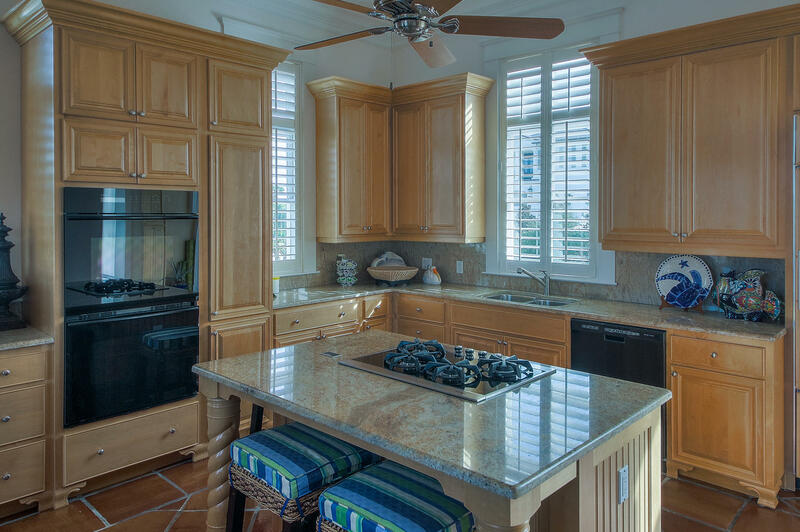 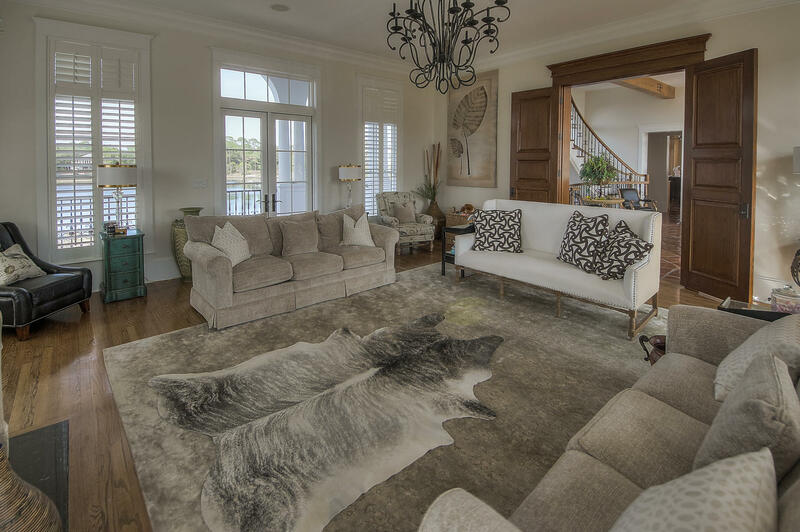 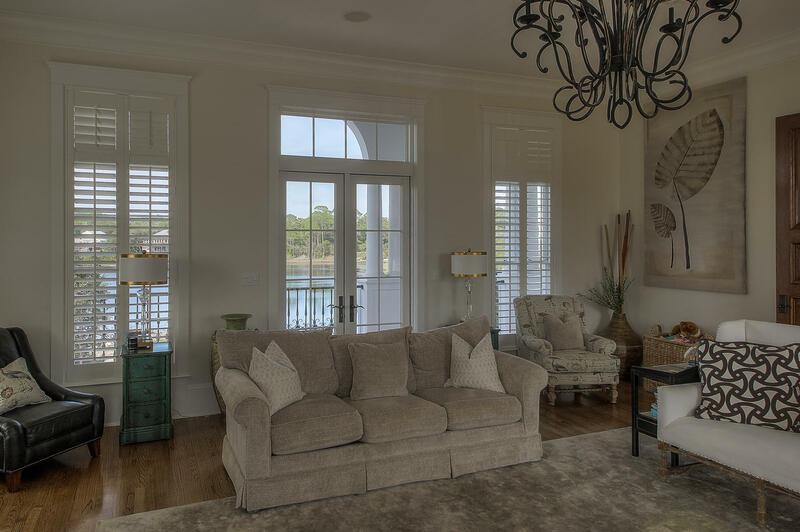 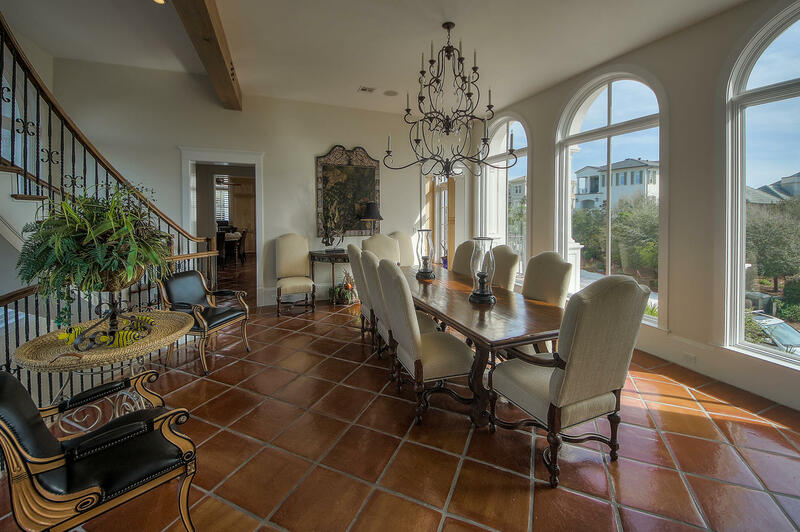 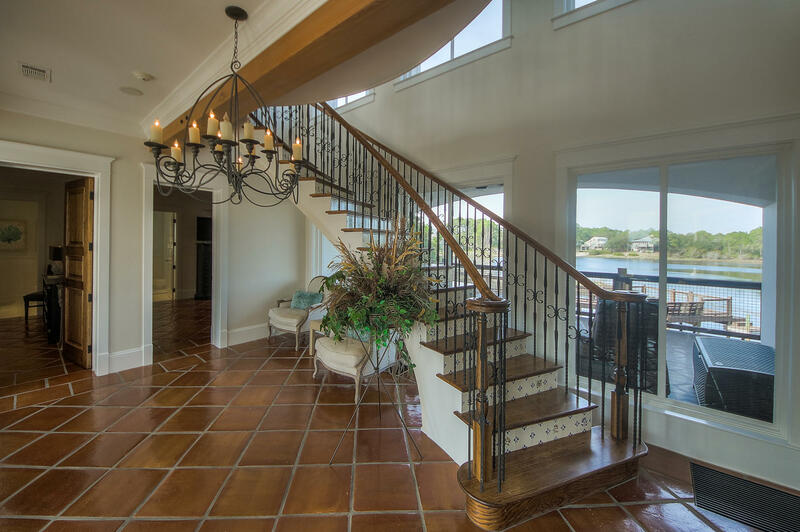 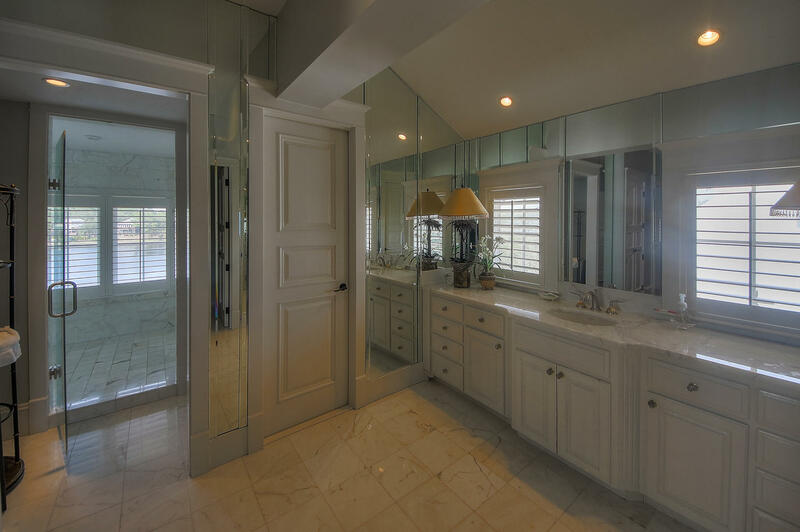 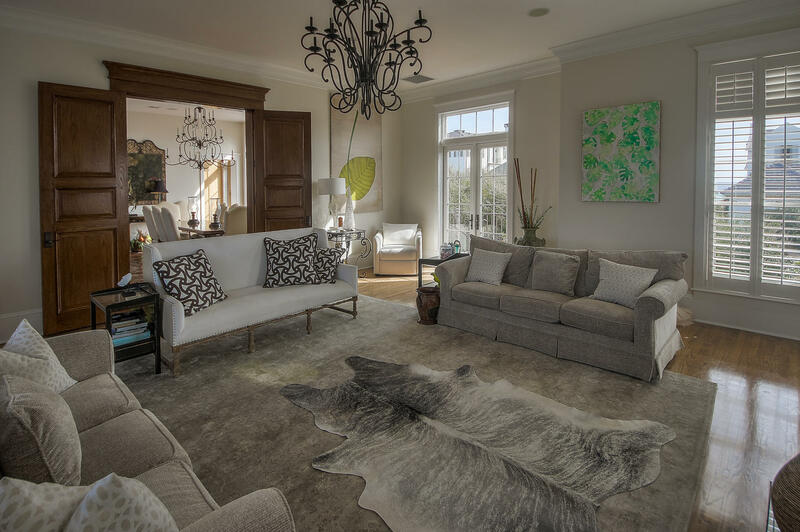 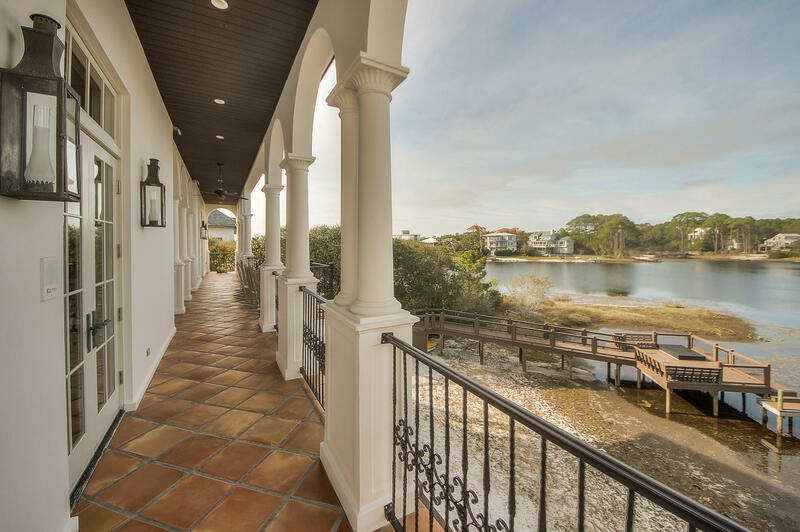 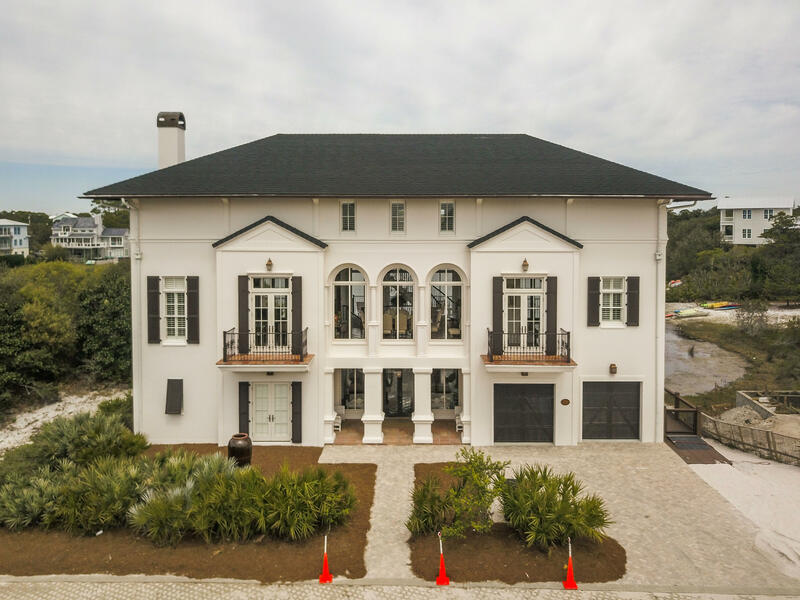 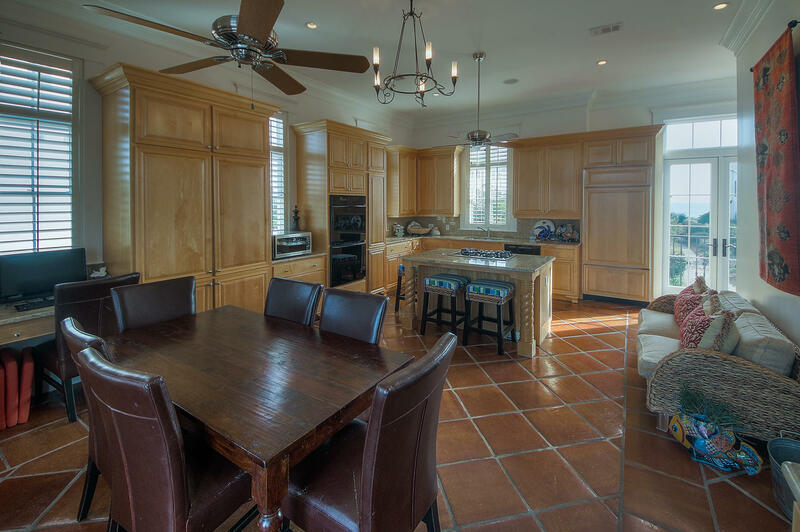 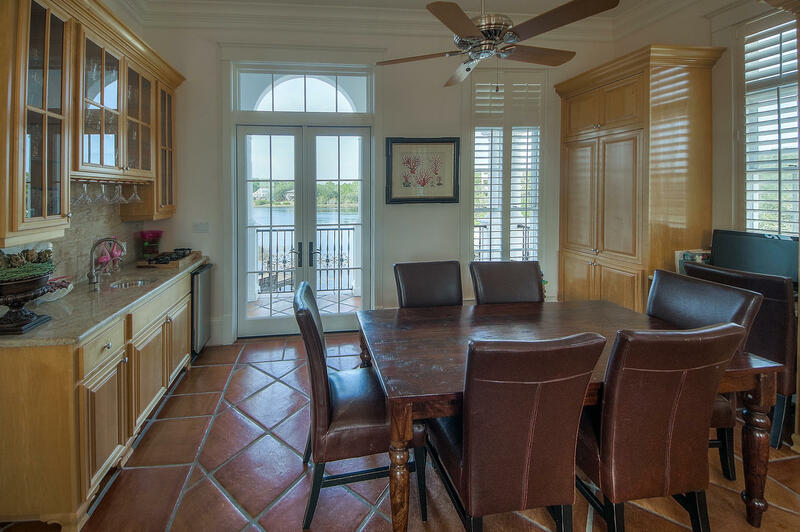 Stunning estate-like home on Stallworth lake featuring magnificent Gulf & Lake views.This timeless Matthew Savoie designed home leaves no detail overlooked. 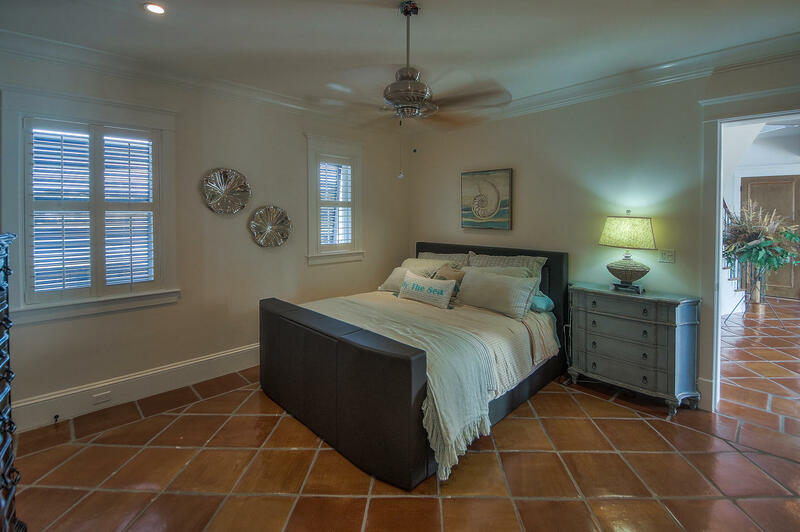 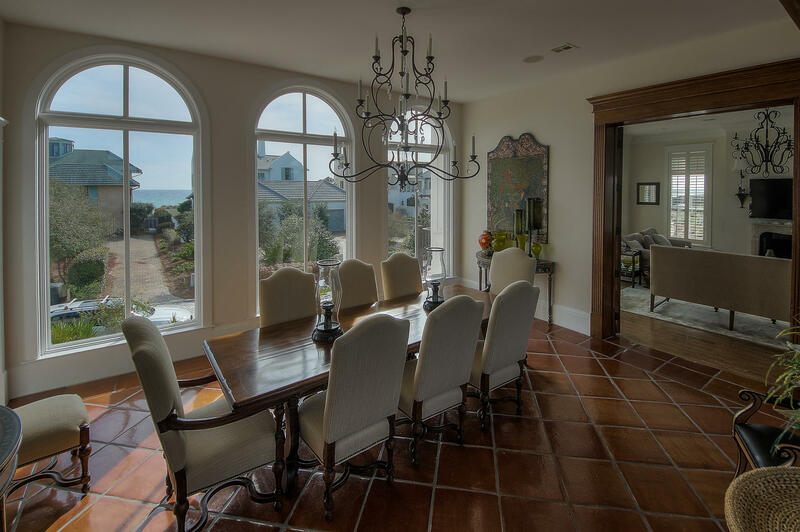 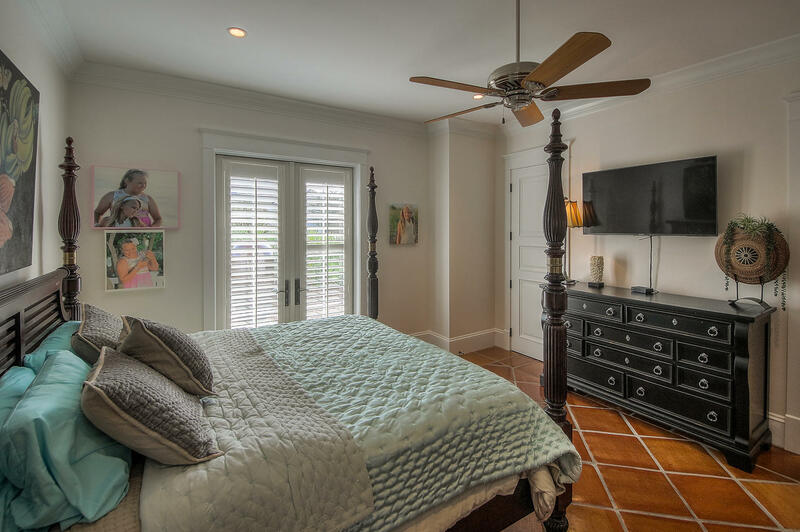 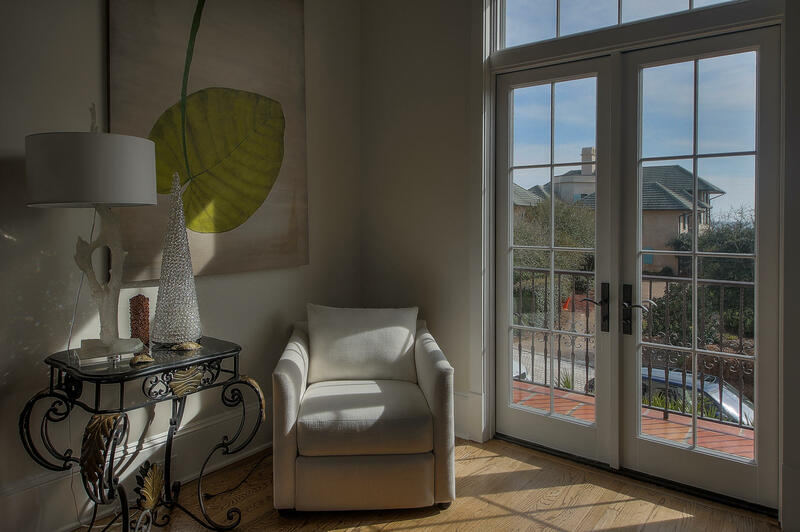 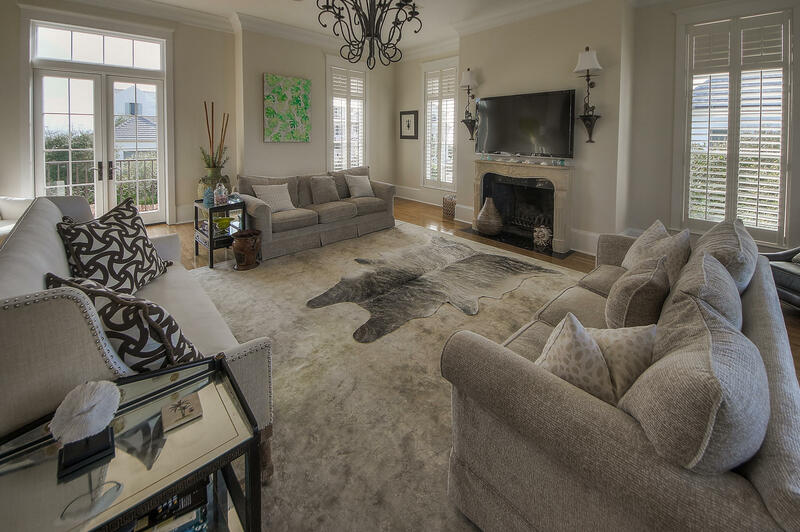 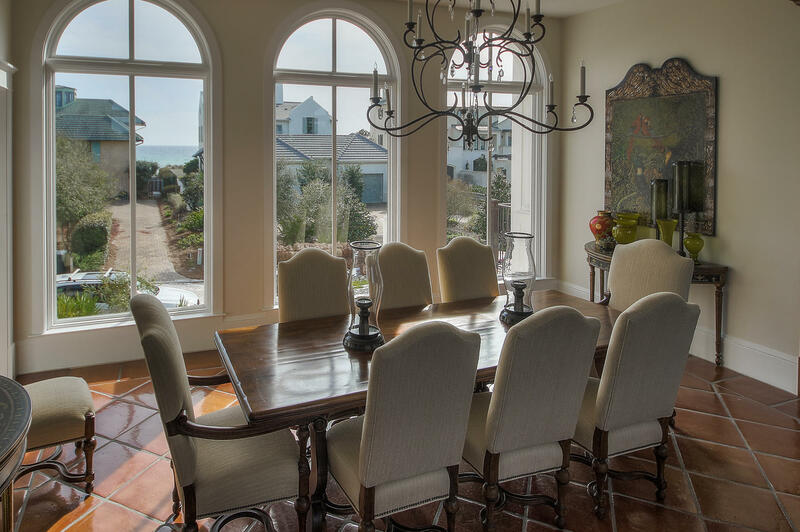 Features include: 3 bedrooms, 4.5 baths and can easily be converted to accommodate the addition of a fourth bedroom. 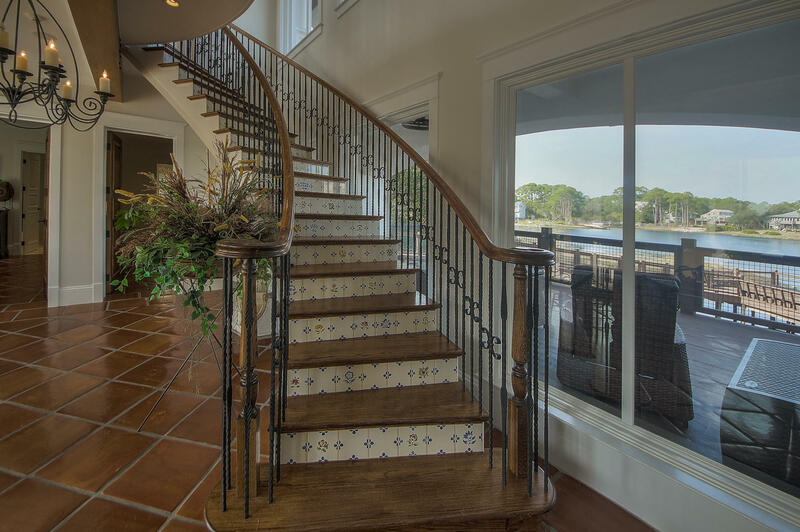 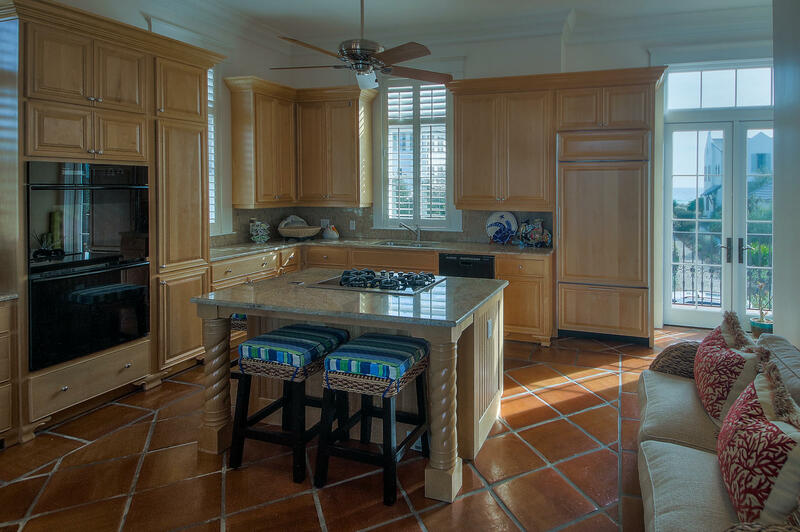 Some of the many exquisite features this home offers include: custom 16x16 terracotta tile floors; hand painted Portuguese tile stair risers; a masonry fireplace with an 18th century French limestone mantel, large kitchen with high-end appliances, large dining room with stunning views, multiple porches for enjoying the summer breeze and a 3rd floor master suite fit for a king and queen. 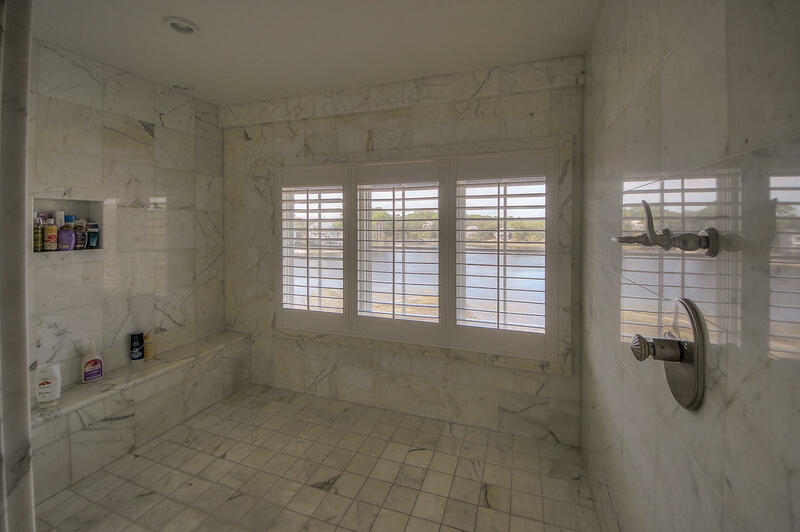 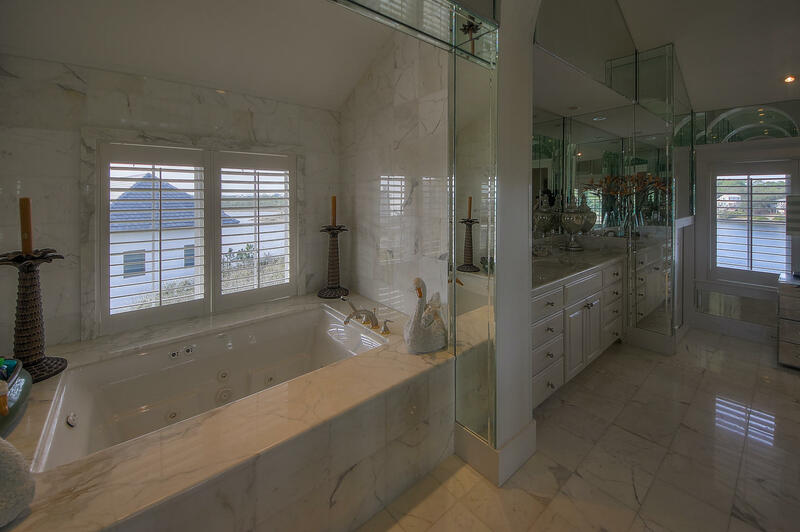 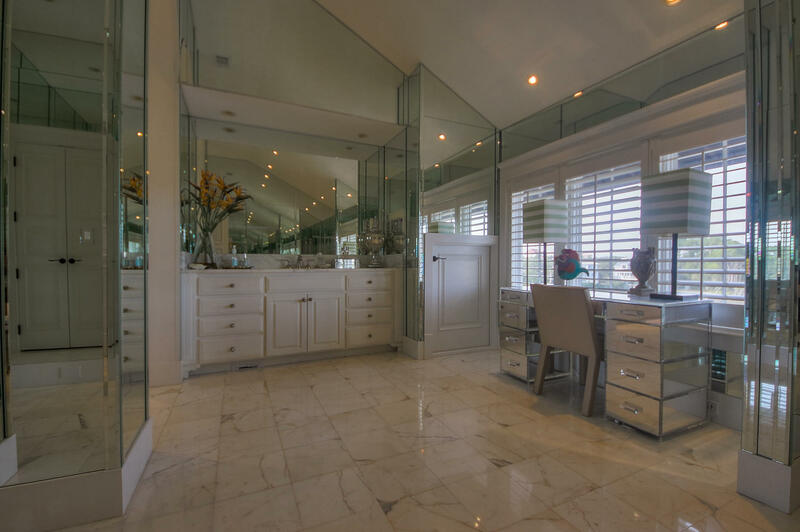 This listing provided courtesy of Century 21 Coast Properties. 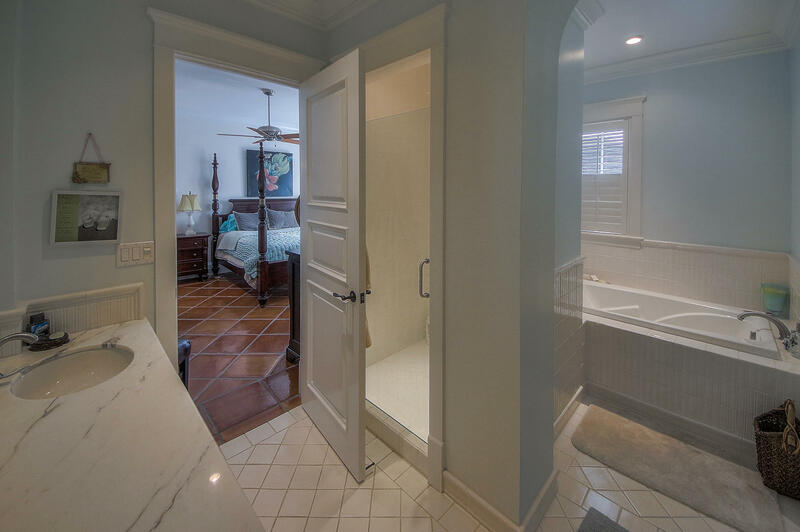 This information was last updated on 4/17/2019 10:00:51 PM.